Eurocrane recruits an experienced, proven team for technical support and service, ready to serve with enthusiasm and professional expertise. We keep our spare parts and components in stock for quick delivery. Crane maintenance and repair work is performed by highly skilled technicians experienced in site operation, with the aid of a complete range of repair tools. We provide customers with crane operation training materials, and are able to deliver services in a fast manner thanks to our specialized communication and service vehicles. To fulfill the requirement of ISO 9001 Quality Management System, we have decided to put more effort in dealing with customer feedback, product quality improvement, with an aim to provide customers with high-quality products and satisfactory service. After service is completed, we also make return visit to follow up with customers. 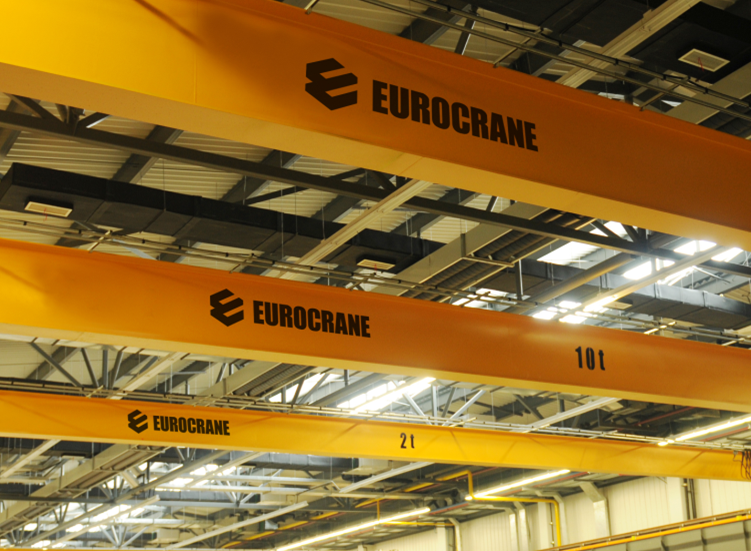 At Eurocrane, customer needs are always placed at the core of each business decision. That is why we work around the clock to deliver reliable, fast and professional service via telephone, siteVisit or the internet. Within our Suzhou factory, we keep enough spare parts in stock. Even for a spare part was manufactured a decade ago, we can find a perfect replacement. If any spare part on your equipment is found to be damaged, please contact us in the first place to see whether any attempt at repair can be made. Upon request, we can offer to install the crane at customer`s site. After the installation is completed, we also would like to commission the machine and check its operating condition, based on which an inspection report will be written. Meanwhile, we can provide crane operators and service men with professional training to maximize their skills. We have a dedicated project management team experienced in site operation. Our fully featured projects cover product quality control, installation, inspection and acceptance checking. These are all the reasons as to why we can become the preferred choice for our global customers. Crane problems and subsequent repair create downtime and downtime costs huge sums of customers` money. In extreme cases, they would impair production and cause a delay in the delivery process.To deal with those difficult circumstances, we roll our latest Carefree Maintenance Program. The aim of our program is to help customers perform regular maintenance on the equipment, reduce machine downtime, and decrease the repair times, which in turn would lower the running cost and extent crane use life. This Carefree Maintenance Program offer different options to allow customers choose from according to their specific need. Joining in the Eurocrane program not only means there is increasing chance of getting free-of-charge maintenance service, but clients also can receive the complete, detailed equipment inspection report written by our professionals. 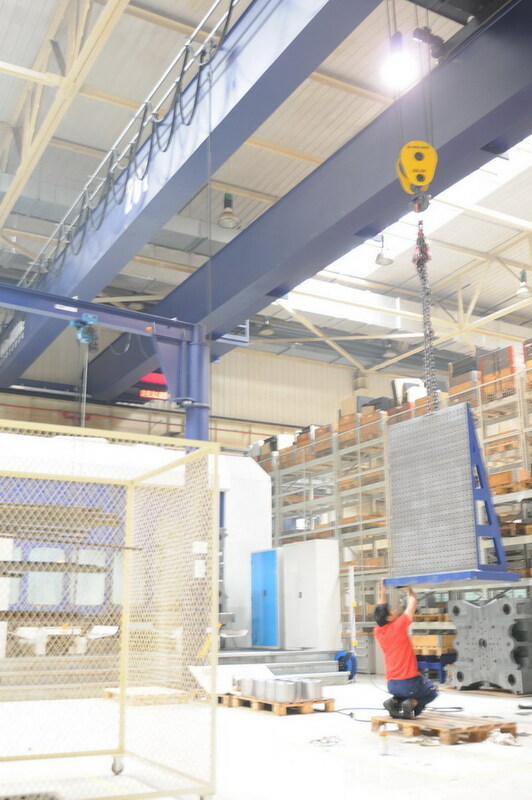 A crane usually plays a key role in a material handling process. 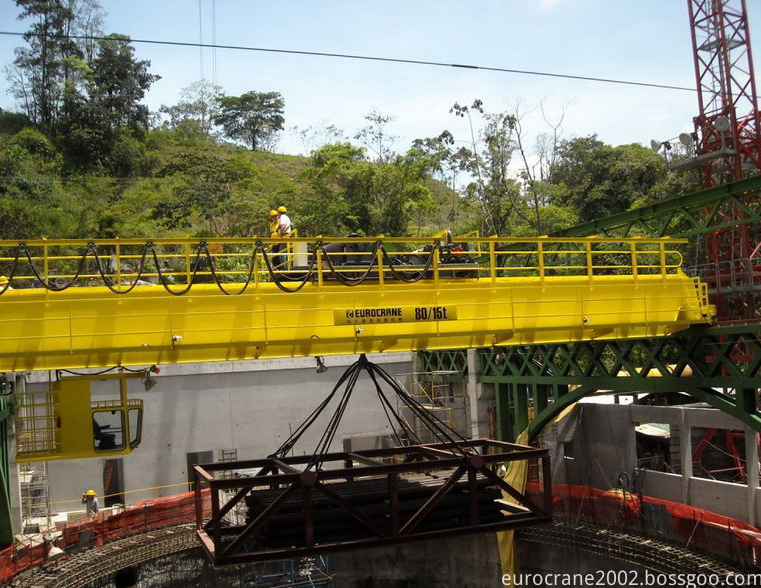 Any problems with the crane would create downtime and downtime costs huge sums of customers` money. In extreme cases, they would impair the production and cause costly delay in the delivery process. If you find any problems with the crane, please contact our service center. Customers can relay on timely service as we got special-purpose service vehicles, a full range of repair tools, and profession repair men. At the crane operator training center, there are complete sets of equipment available for carrying out casual or scheduled training course. The training courses involve operational training and learning of care and maintenance knowledge, technical knowledge, crane standard, and crane laws and regulations. Tailor-made training courses are available to meet customer individual requirement. The training course can be held either at our training center or the customer job site. For more information, please feel free to contact us. 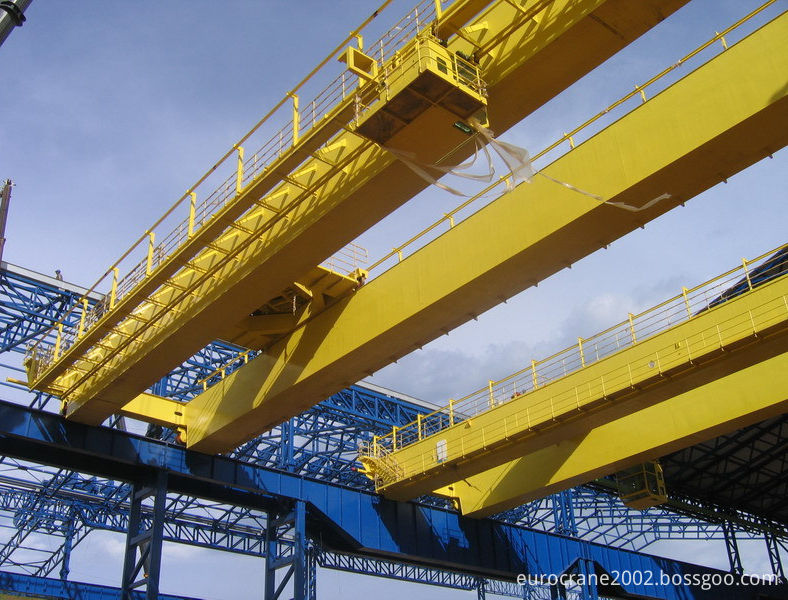 Looking for ideal Design Overhead Crane Manufacturer & supplier ? We have a wide selection at great prices to help you get creative. 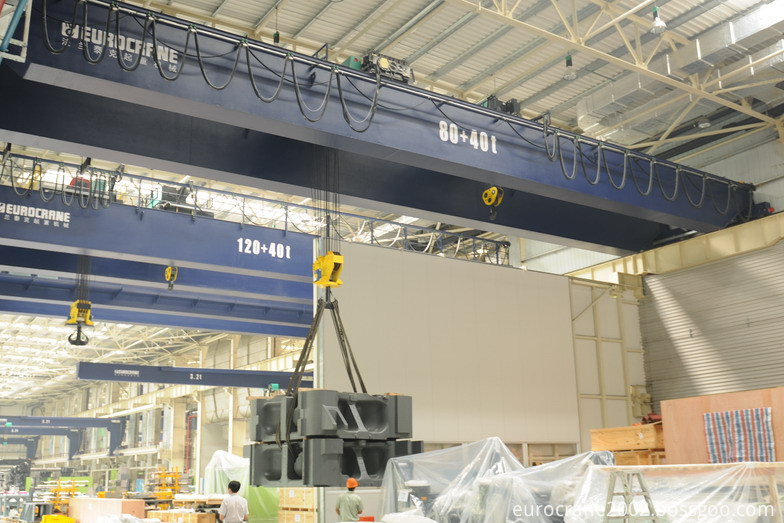 All the 10t Double Girder Overhead Crane are quality guaranteed. We are China Origin Factory of 15 Ton Overhead Crane. If you have any question, please feel free to contact us.